We are gathering information about the Performing Arts Workshop’s programs. We hope to learn about successes and areas for improvement. Your honesty is important - please answer the questions as truthfully as possible. Your answers will be held confidential and will not be shared with your colleagues. 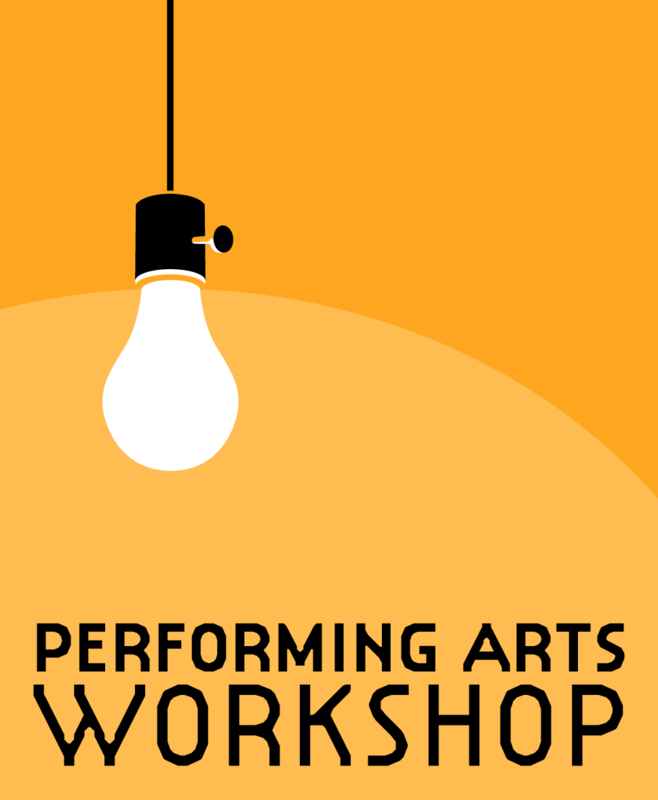 First, we’d like to know a little about you and your experiences with Performing Arts Workshop.